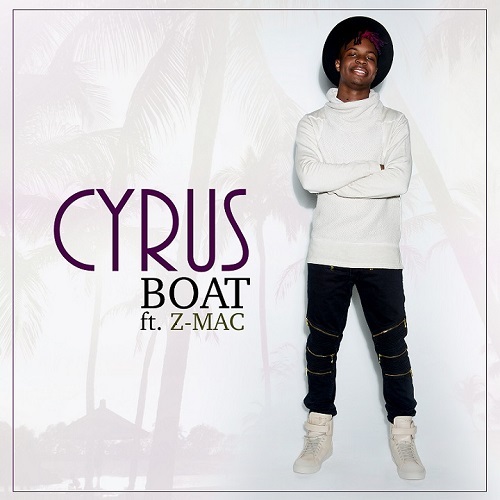 Below, please find the video link to the new single, "BOAT" from 16 year-old hip-hop sensation CYRUS SMITH featuring male singer, Z-Mac. The video was directed by famed video director and photographer, Derek Blanks. "BOAT" was written by Cyrus Smith and produced by Billboard Hitmakers. Cyrus Smith is preparing to hit the road on a promotional tour in support of the single and stops will include; New York, Los Angeles, Atlanta, Philadelphia, Washington DC and Chicago, just to name a few. Cyrus' forthcoming debut EP will be released later this Summer. Multi-talented may not be a special enough word to describe, Cyrus “Cy-Fi” Smith. The youngest of three siblings, Cyrus knows how to make a statement on the football field and now he is poised to make a statement in the music industry. At the age of 11, his family moved from Los Angeles, California to Duluth, Georgia, a suburb of Atlanta, where he made his position as a running back look easy. Throughout middle school, Cyrus continued to work hard, show up and show out at every game! Two years in a row, he was selected to participate in the Diamond Youth All-American Bowl. This event brought together young phenom players aged 13 to 17 from around the country to participate in week long activities, which culminated in championship games. Cyrus was able to gain the respect of his fellow players and his coaches because of love of the game and his “let’s do it” attitude. Even though Cyrus suffered a knee injury in his last appearance in the All-American Bowl, he prevailed with the support of his family. Cyrus worked hard with his trainers and doctors to come back and burn up the field. During his Freshman year of football at North Gwinnett High School, Cyrus scored an average of 2 touchdowns and ran for more than 100 yards each game. Cyrus had his first glimpse at what he could accomplish in the music world, when he teamed up with his brother and sister to record the song, “Shoes.” Cyrus added the flavor and youthful appeal to the song with his baritone voice and handsome dimples. Now at age 16, Cyrus has his eye on conquering the music world and he has something to say. His producers have positively commented on his work ethic and his willingness to learn. 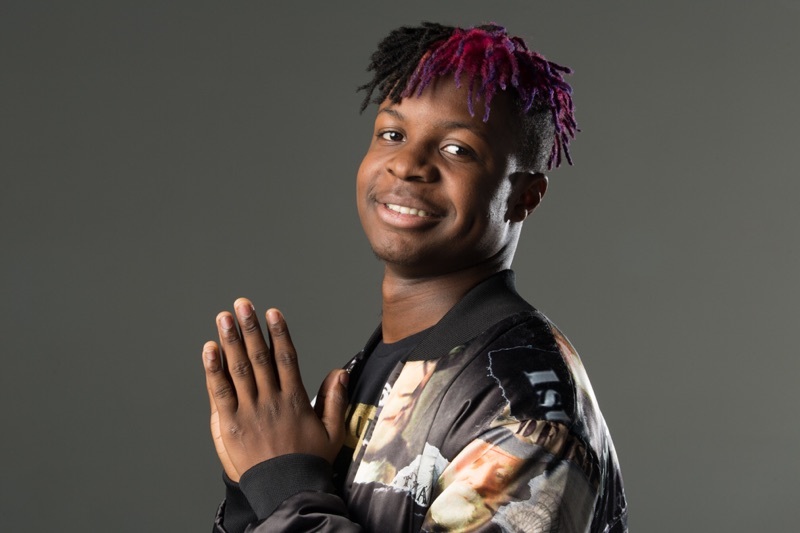 His music is edgy with clean vocals, which means his age demographic will surely be able to catch his vibe, but having a little swagger built in can’t hurt either. Whether it’s football or music, it doesn’t matter because this multi-talented young man has the chops that it takes to make success happen.